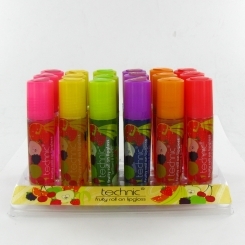 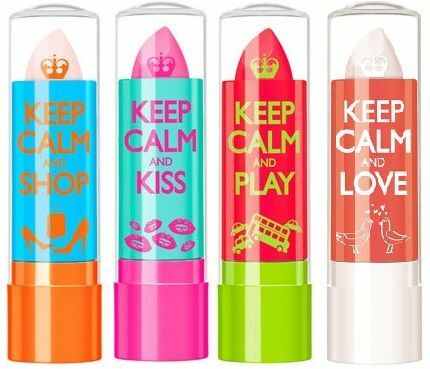 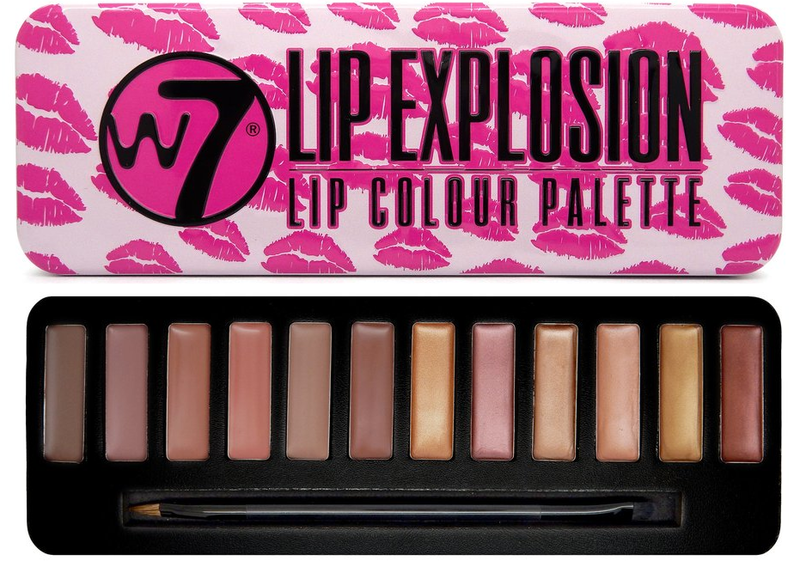 Lip gloss, the solver of all make up problems, that little splash of colour and the easiest way to brighten your day. 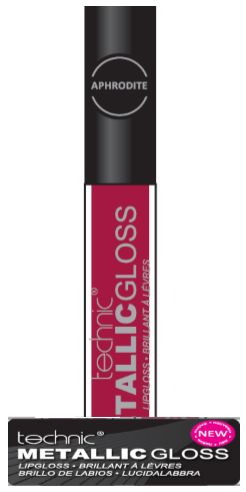 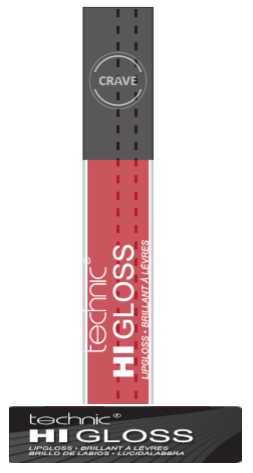 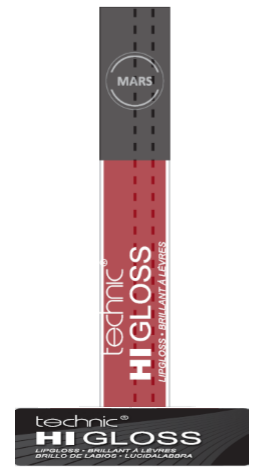 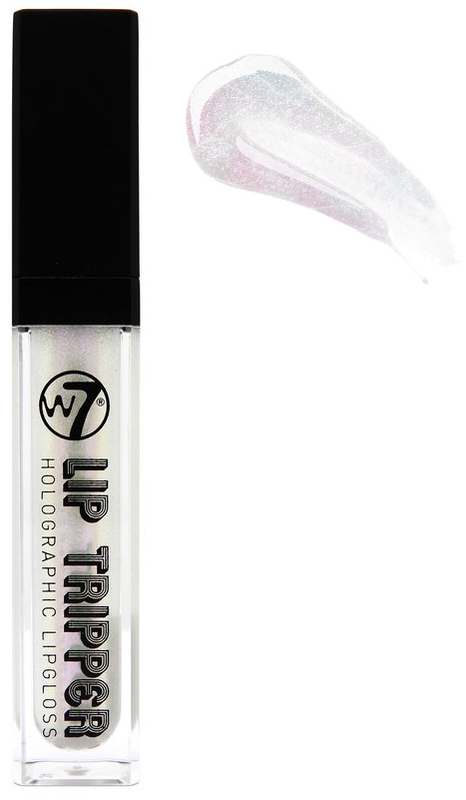 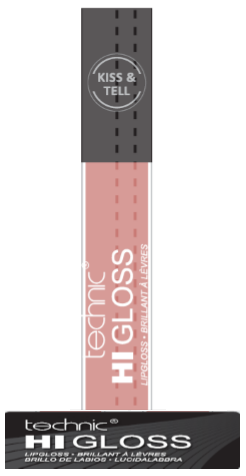 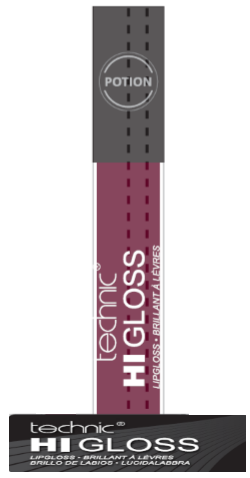 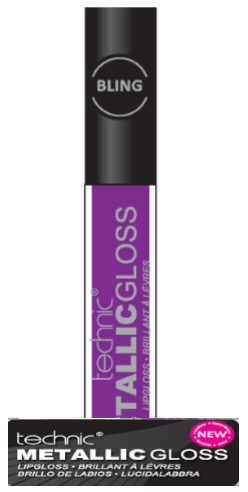 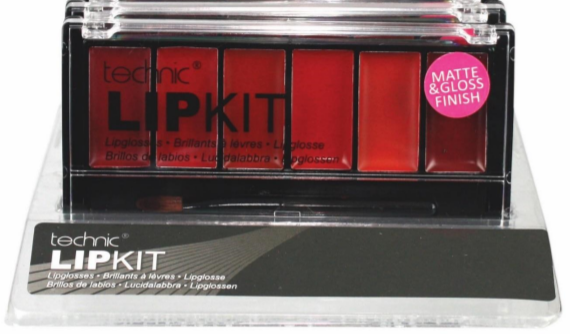 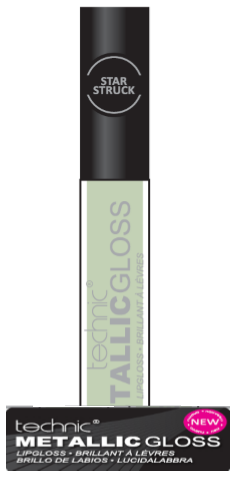 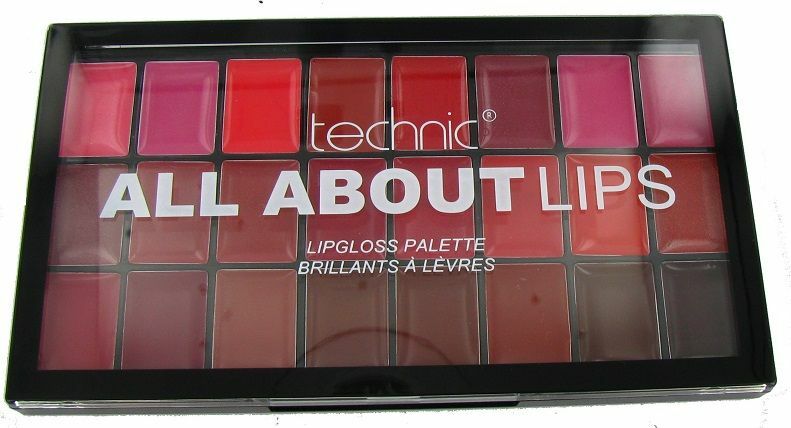 Instead of bold, heavy lipsticks or lip balms, lip gloss offers a bright, stylish twist to your everyday make up. 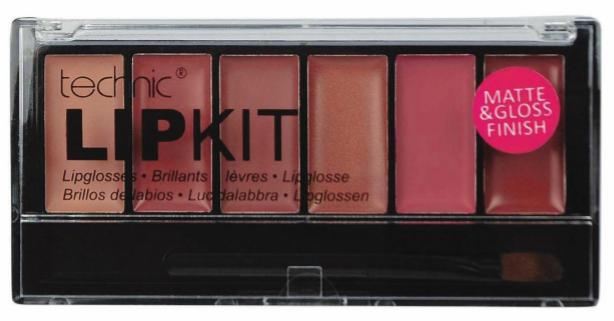 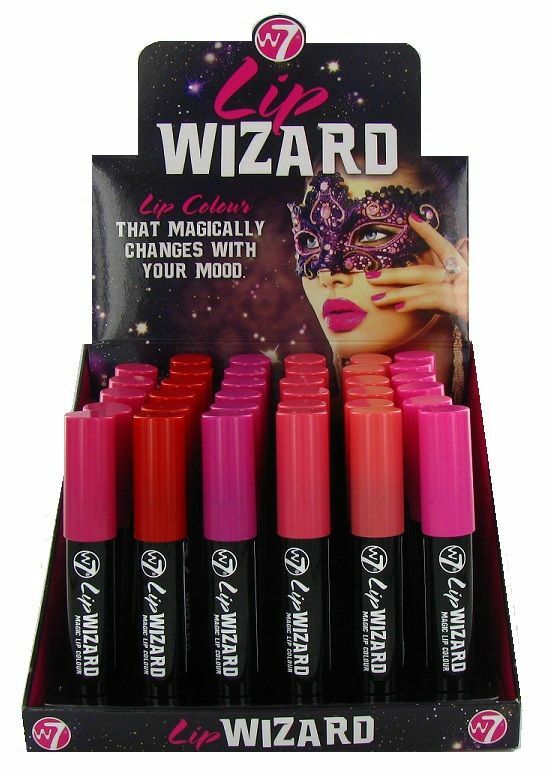 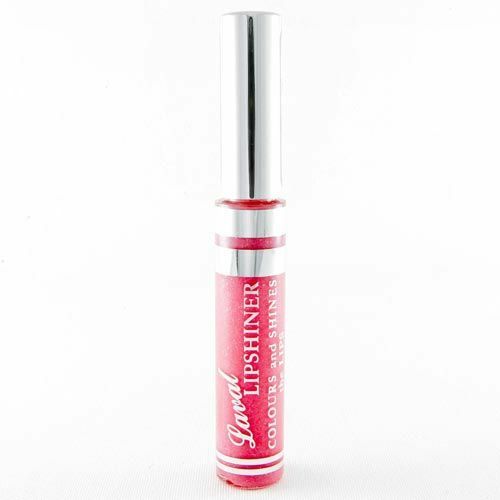 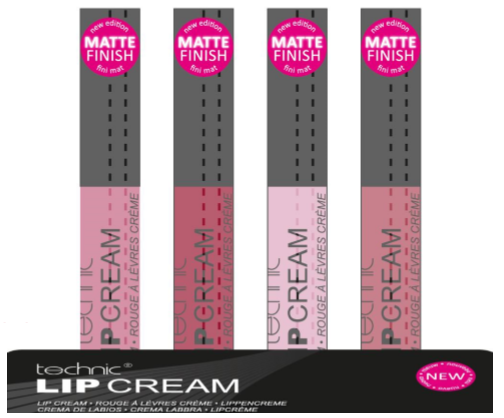 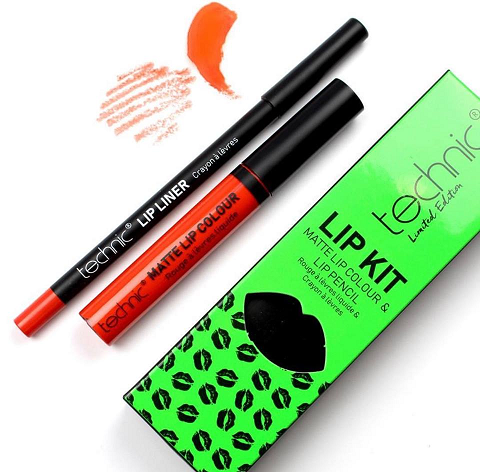 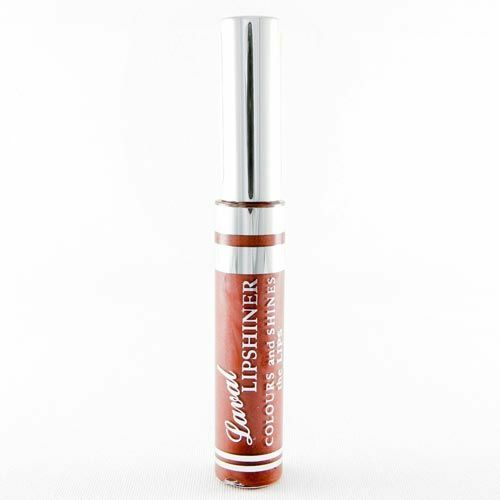 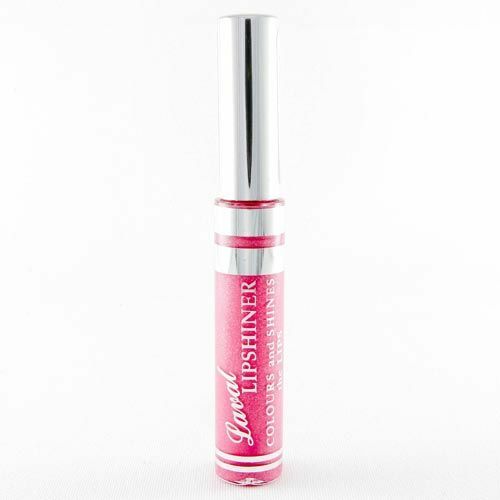 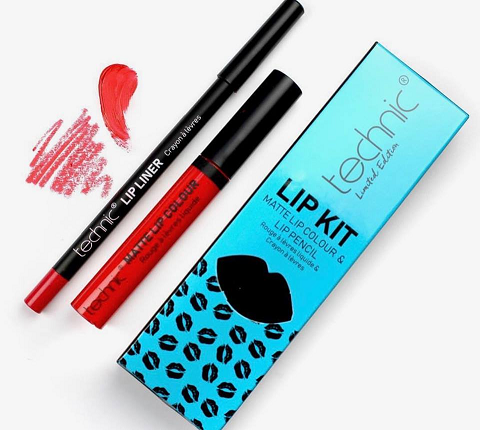 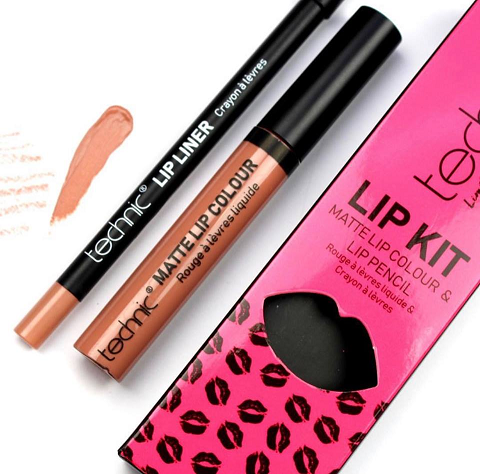 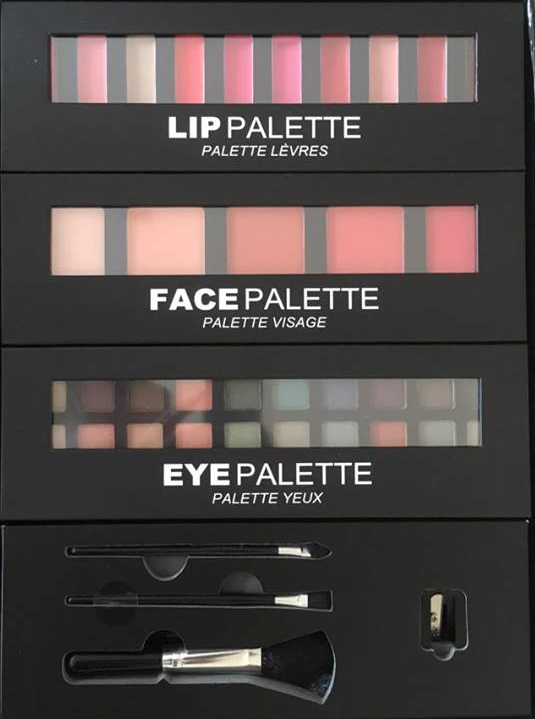 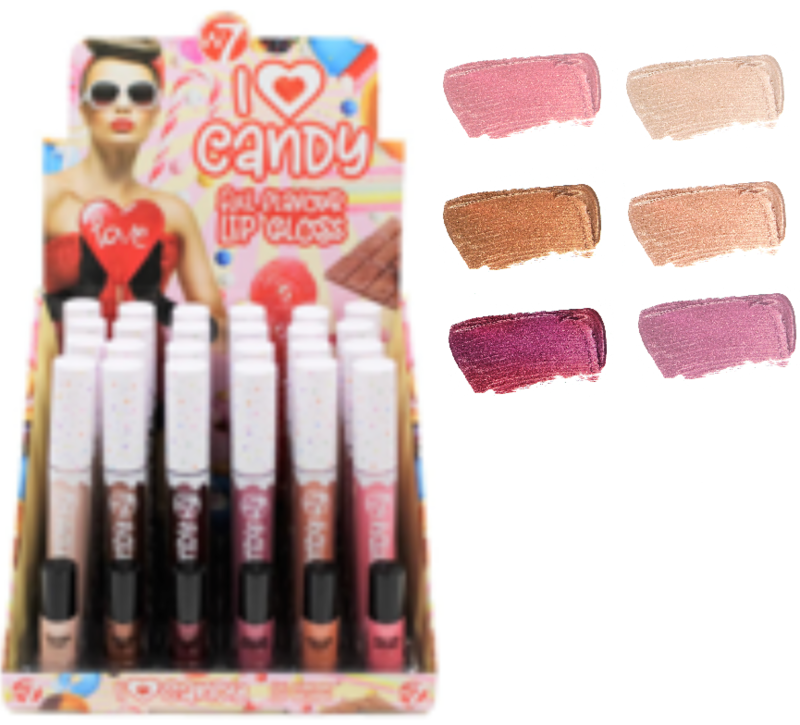 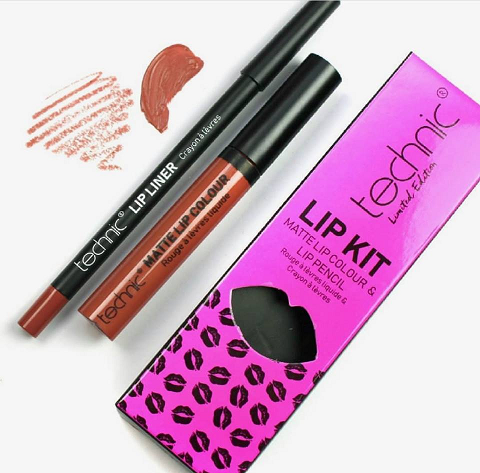 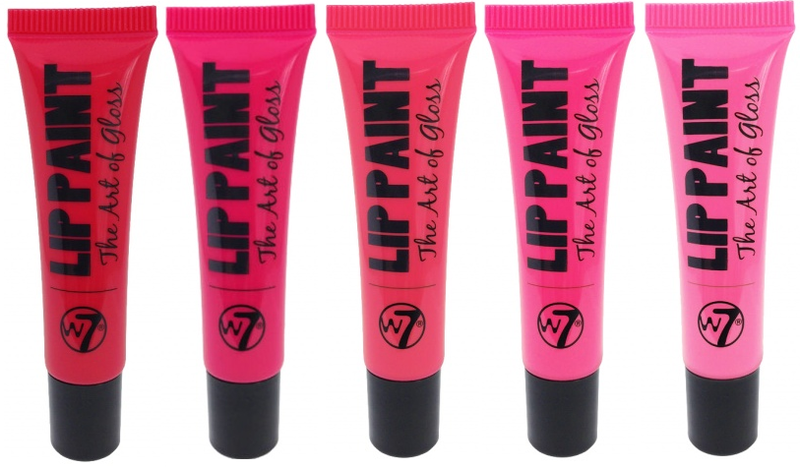 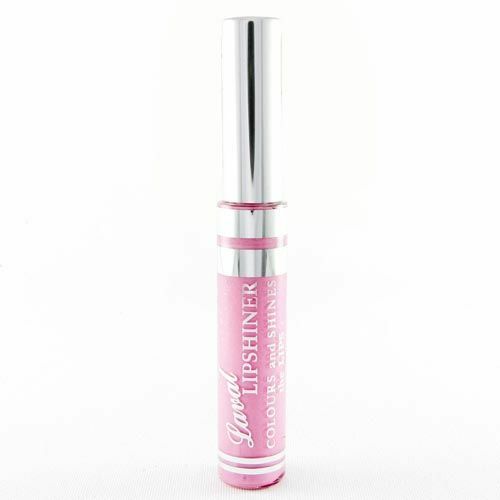 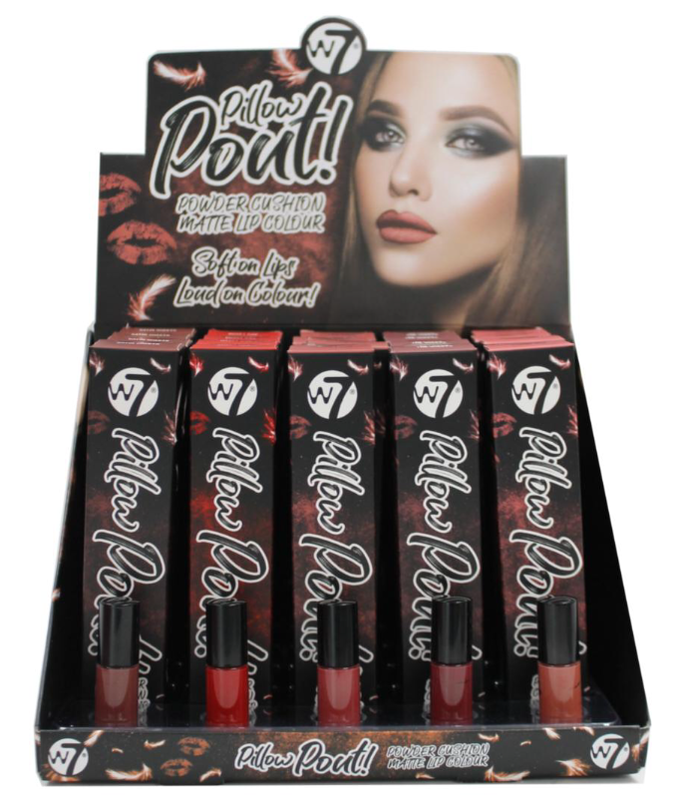 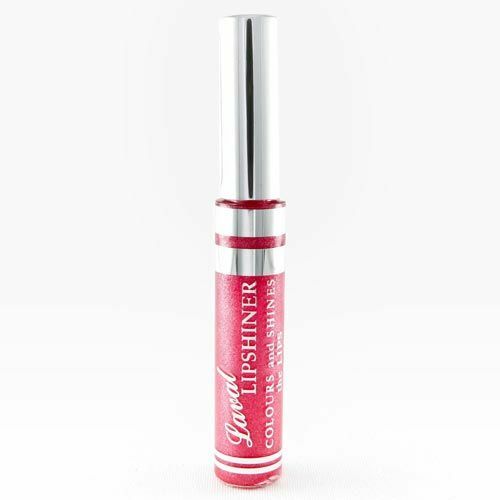 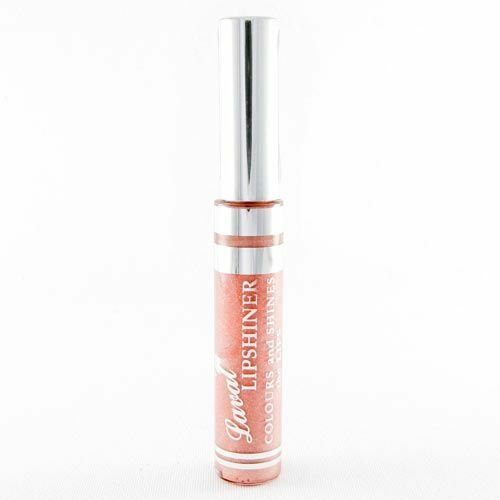 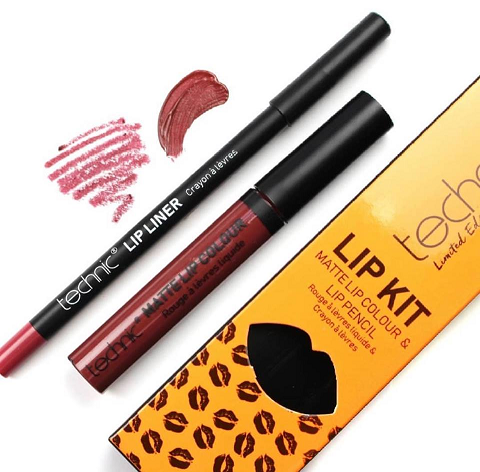 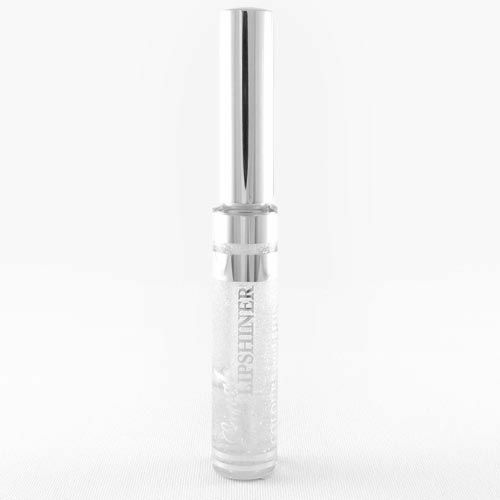 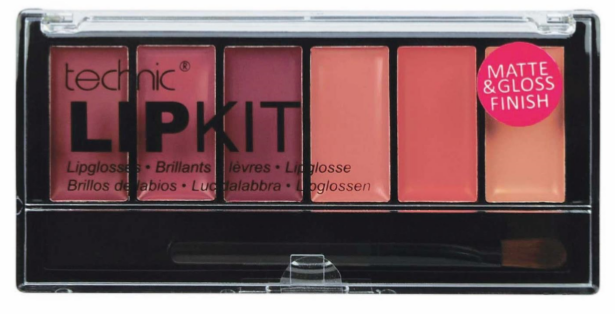 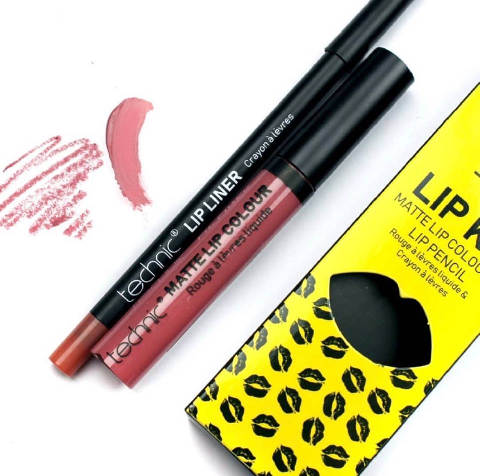 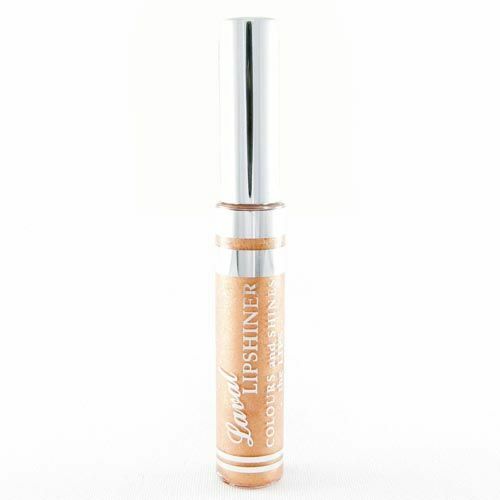 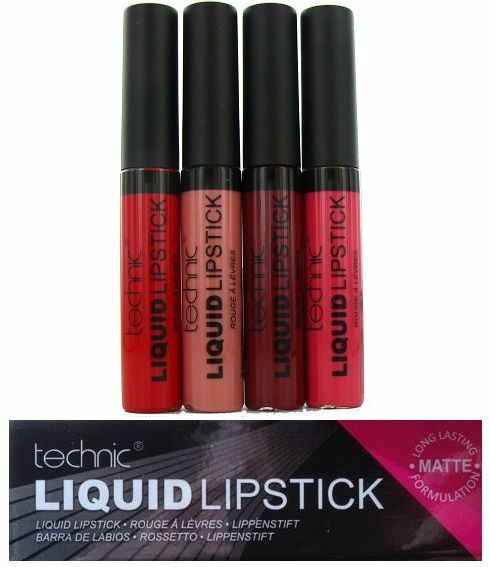 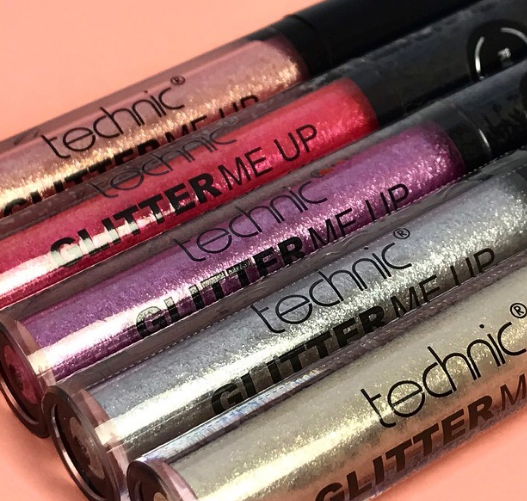 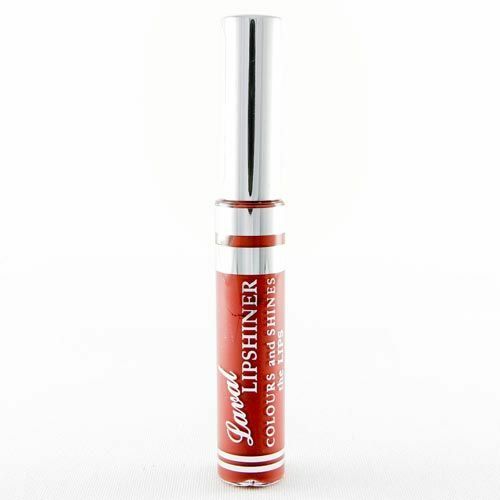 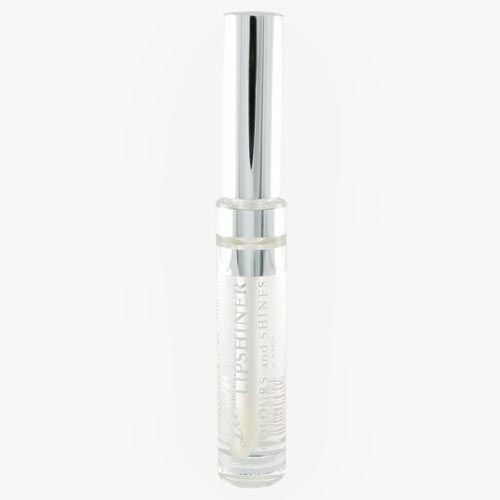 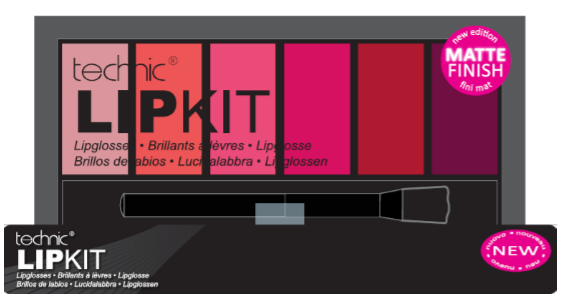 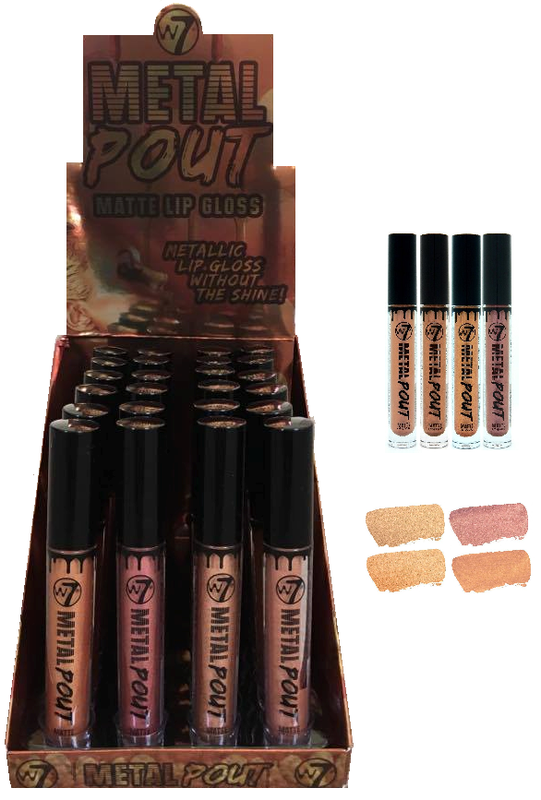 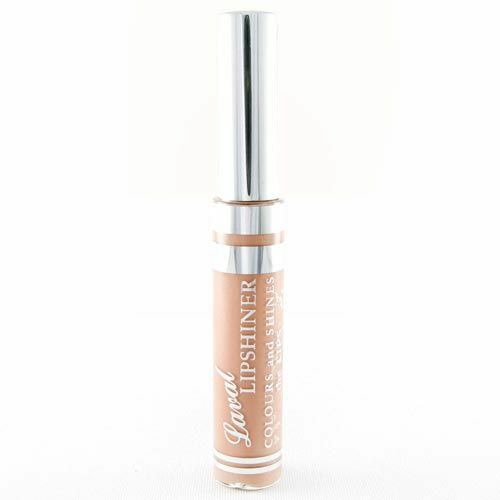 Whether you are looking for a product for your customers to wear all year round, for your own make up bag, or to add a little touch of glamour to your outfit, lip gloss is the right wholesale cosmetic item for you. 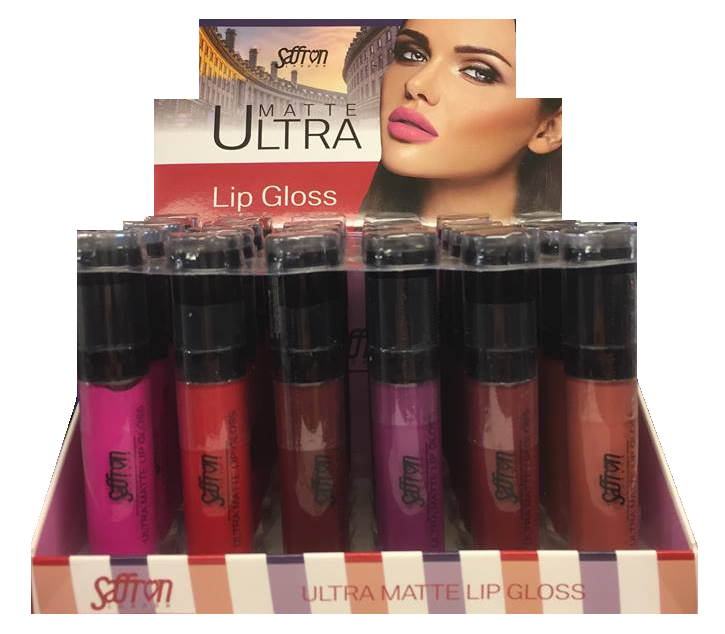 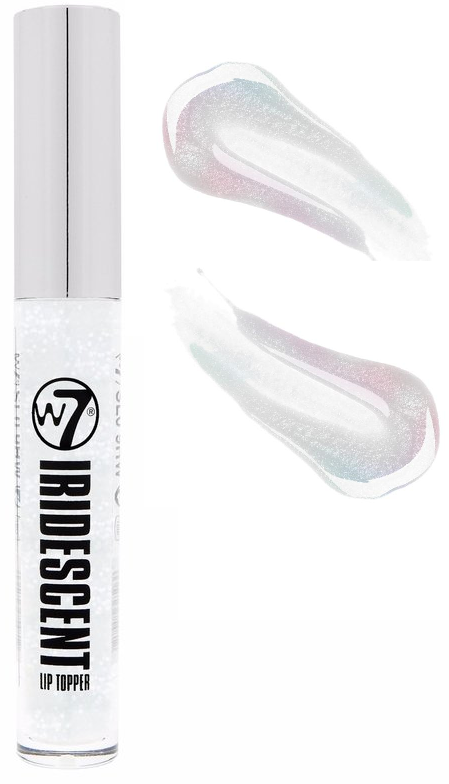 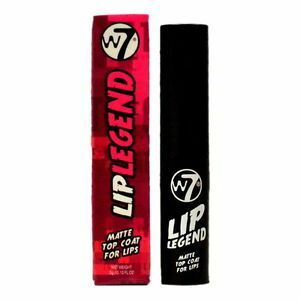 With an extensive range of bright, glossy and long lasting lip gloss from brands like Revlon, Laval, Saffron and Cover shoot, no matter what you are looking for in a lip gloss we stock it here.